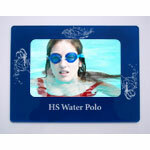 Sports Team, Club, High School Fundraising Ideas - MyCustomGiftShop.com - Personalized Sports Gifts and more! 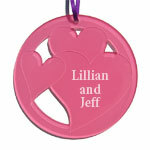 MyCustomGiftShop.com has inexpensive and fun products for your next fundraiser. All products are proudly made in the U.S.A. We have a large variety of designs inspired by various sports and performing arts. 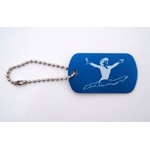 All items can have your group's name or other text laser-etched absolutely free. We have a very small minimum order requirement to receive bulk pricing. Purchase just 10 items and you will receive 25% off! The larger the quantity you order, the larger the discount. We price our items as low as possible especially for fundraisers, so you will make more money! Offer our items at your next event or add them to your website to offer for sale to your supporters. Include a flyer or a small product in your adoption kits.